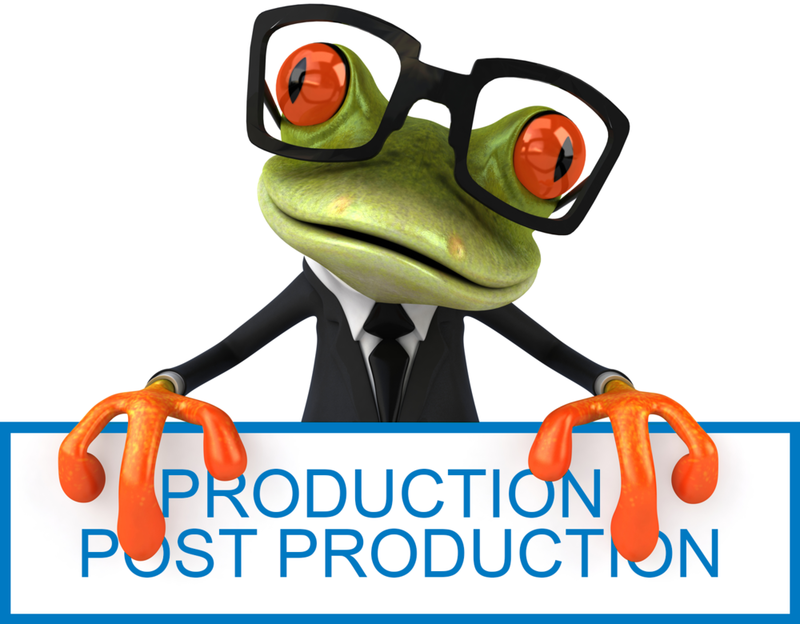 Quantum Leap Productions is a full service video production and custom corporate messaging company. What does that mean for you? We are fully scalable to meet YOUR specific needs. We integrate with your internal marketing team, goal setters, and idea makers to build effective solutions for your marketing and communication goals. WHERE IS YOUR AUDIENCE WATCHING? Digital billboards, broadcast television, websites, YouTube, mobile applications, trade shows... we build products that are scalable for complete campaigns or for pinpoint application specific content. QLP builds value into everything we do. We design every project to have the longest shelf life and repurposing potential. We want you to get you the most out of your investment. It's easy! Independent Producers, Filmmakers, and Agencies use QLP's production team and post production services for editing, motion graphics, finish work, and mastering...start to finish, or ala carte. The first step is to admit we have a problem. We love our technology at QLP; we are passionate about providing our clients with the most up-to-date and efficient systems anywhere. Anyone in our business should be. What makes us different? We learn how you think, encourage you to try new things, and finally, we innovate solutions together which results in a uniquely fresh product.